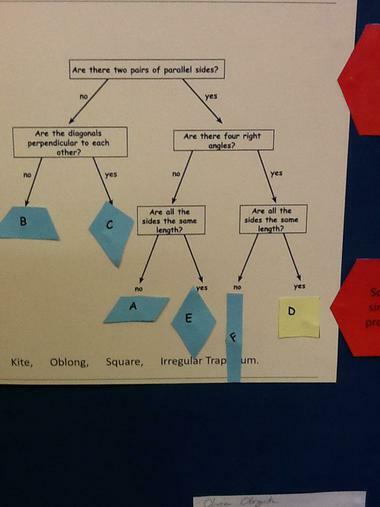 Last challenge of the Spring term - modelling opportunities and reasoning about possible outcomes. 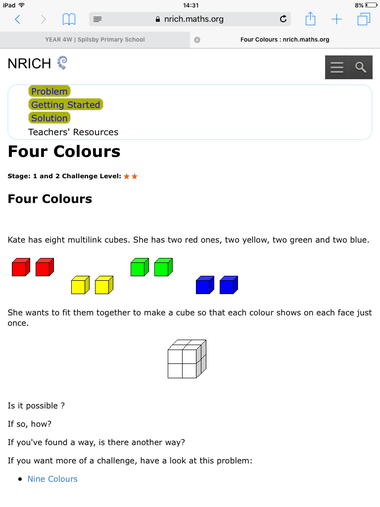 This weeks Maths challenge focuses on reasoning with number. 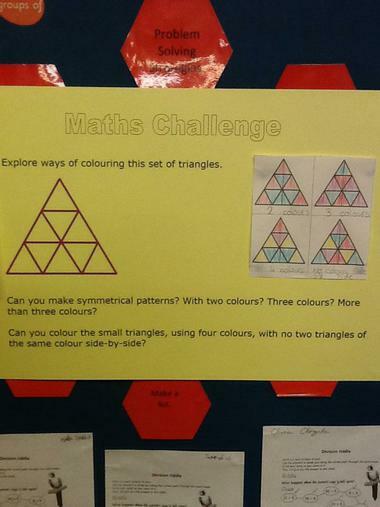 This week's challenge caused a heated debate about a reasonable amount to pay for a balloon. 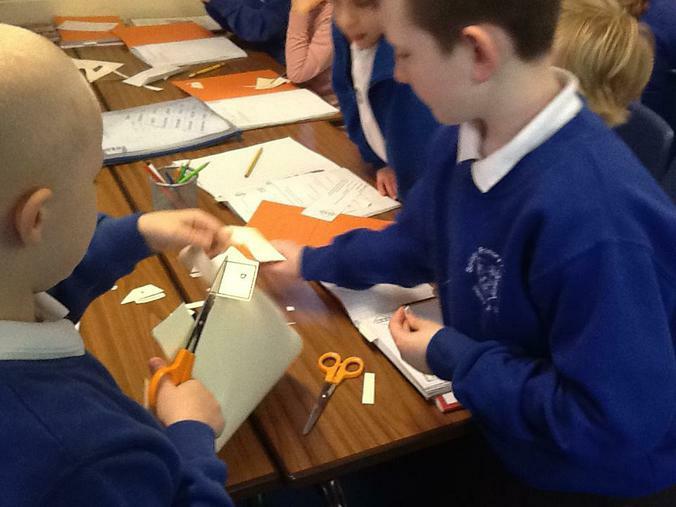 A democratic class vote suggested £1.50 to £2.00. 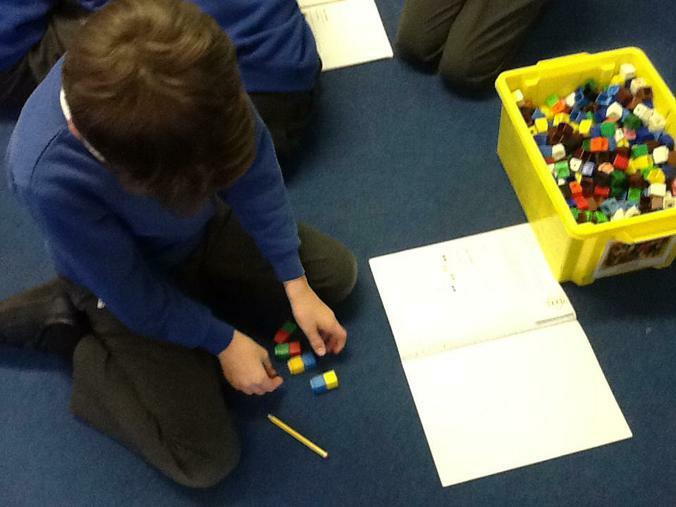 This week's challenge - reasoning with place value . 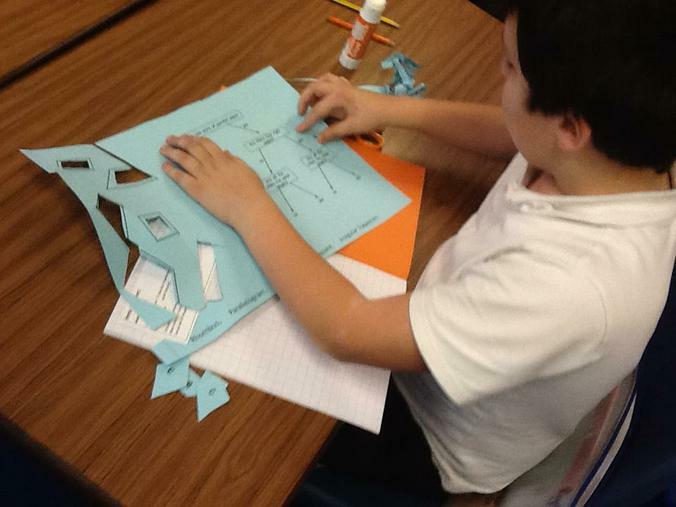 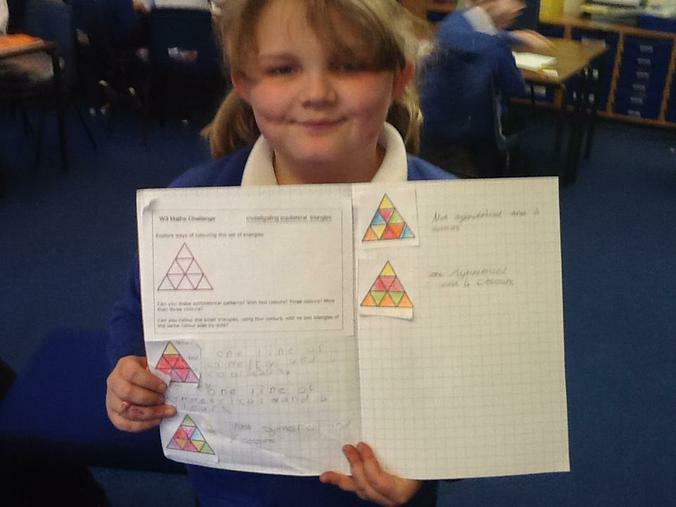 Today Y4 have been investigating and reasoning with triangles and symmetry. 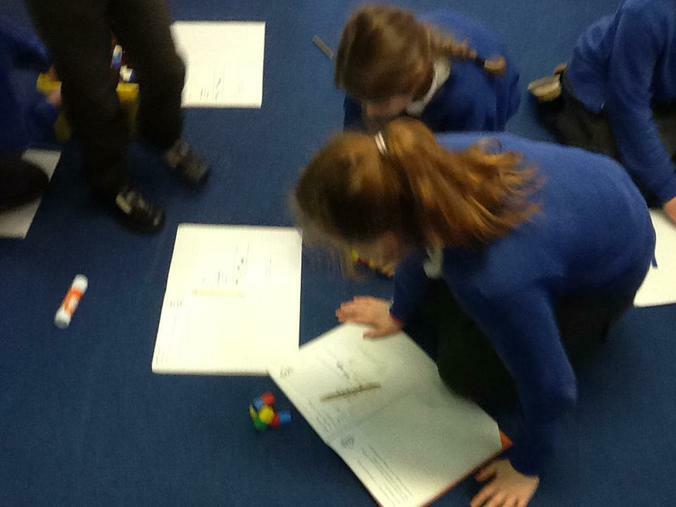 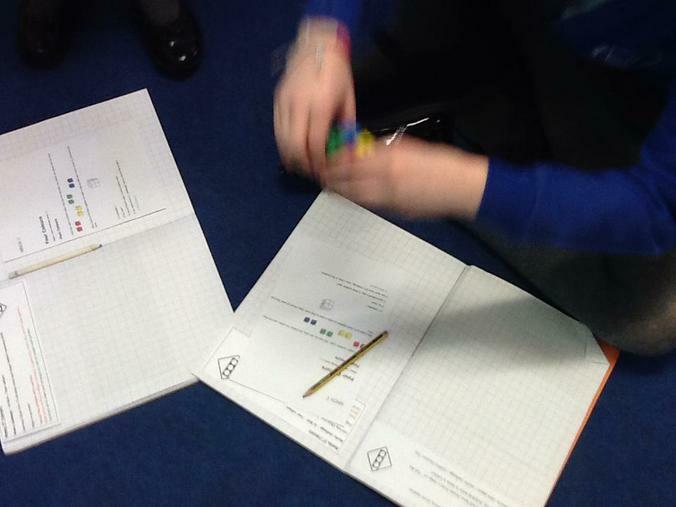 Year 4 children practised their division skills today. 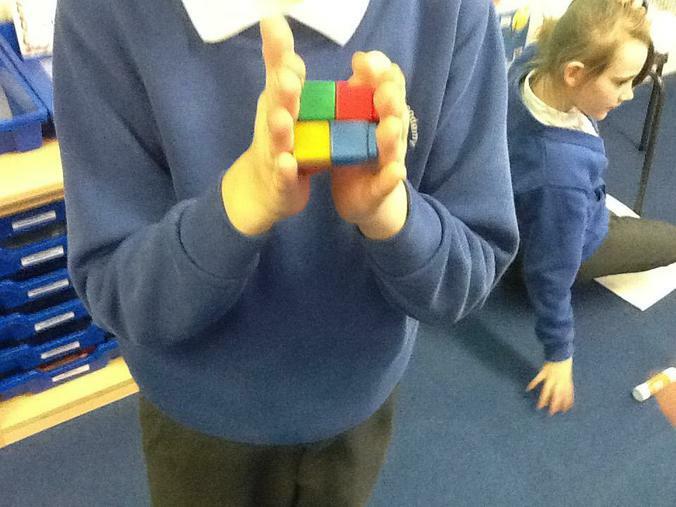 The answer to the riddle is ... a polygon! 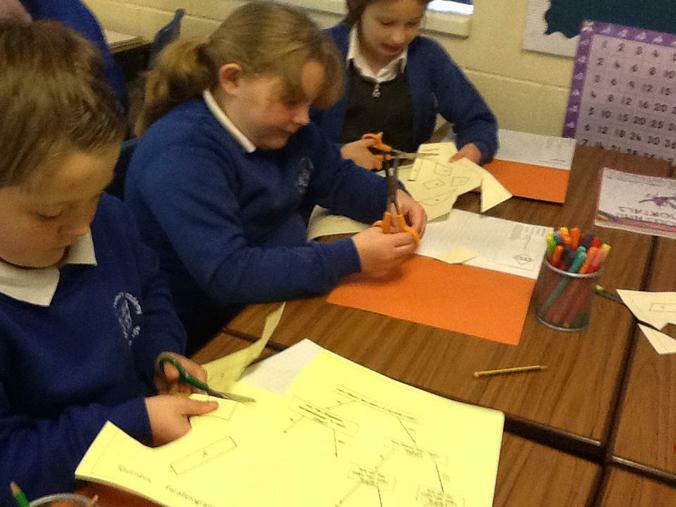 We then discussed polygons. 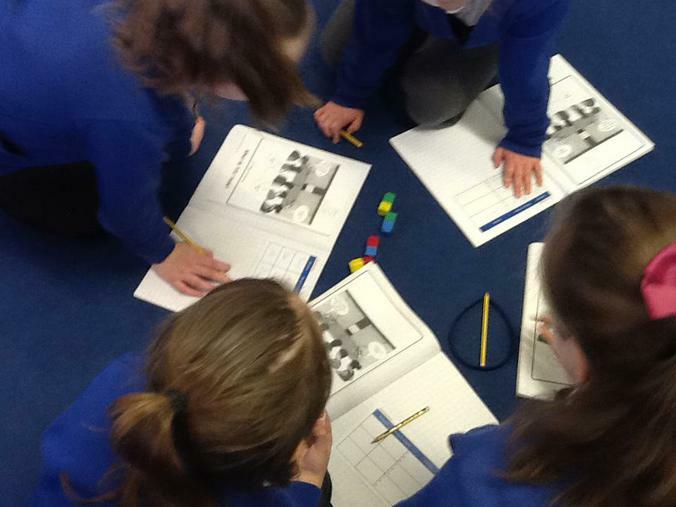 We also used grouping and bus stop methods to solve the division problems.